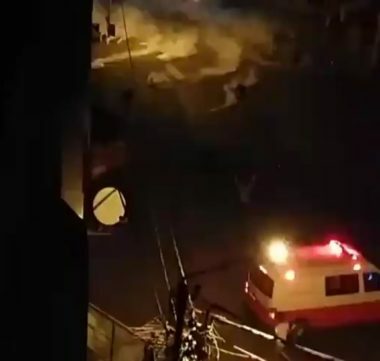 Israeli soldiers invaded, on Thursday at dawn, the eastern area of Nablus city, in northern West Bank, and injured ten Palestinians, including two journalists, during protests that followed the invasion. The army also abducted two Palestinians near Nablus, two siblings north of Jerusalem, and a young man in Qalqilia. Medical sources in Nablus said the soldiers shot Hassan Mustafa Issa, 34, from Salem village, with a rubber-coated steel bullet in his head, Ameer Jamal Esteitiyya, 25, with a rubber-coated steel bullet in his left leg, Nasser Mohammad Thaher, 17, with a rubber-coated steel bullet in his right leg, Hani Talal ‘Obeid, 21, with a rubber-coated steel bullet in the head. 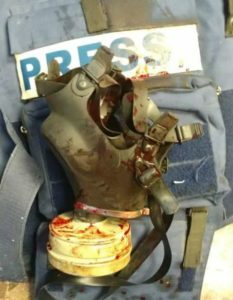 The sources added that the soldiers also shot two journalists, identified as Mahmoud Fawzi Abdul-Ghani, 33, with rubber-coated steel bullets under his left eye and left leg, and Ameer Jamal Kollab, 20, with a rubber-coated steel bullet in his left leg. 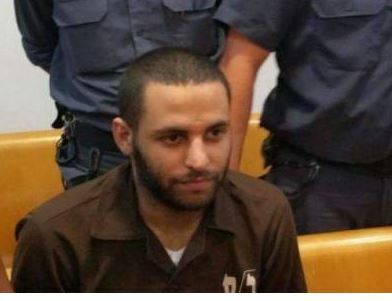 Furthermore, the soldiers shot Hani Dirar Sa’idi, 22, with a rubber-coated steel bullet in his left leg, Mustafa Mahmoud Kollab, 20, with a live round in his left leg, Nasser Mohammad Thaher, 17, with a rubber-coated steel bullet in his right leg, and also injured Mohammad Mousa Esta, 16, after ramming him with their jeep, causing cuts and bruises to several parts of his body. In addition, the soldiers abducted Qais Hamadna and Amir Hamadna, from their homes in Asira ash-Shamaliya town, north of Nablus. In related news, dozens of soldiers invaded Qalandia refugee camp, north of occupied East Jerusalem stormed and ransacked homes, before occupying the rooftops of several buildings, and abducted two siblings, identified as Mos’ab Hasan Sajdiyya, and his brother Ahmad, from their homes.